while helping, rocking feel-good marketing, profiting, and having fun! How do I convince people to want a documentary session? How do I make more money in my photography business? How do I keep my income up, but spend less time editing and all the other behind the scenes work, so I can spend more time with my family? How do I get my name out there to find more clients without feeling pushy? If this is you, keep reading. 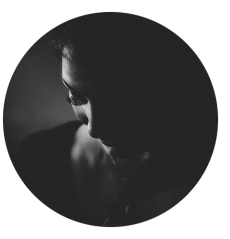 Have you considered running beginner’s photography workshop for people who are your dream client? Workshops are an exceptionally easy, fun and profitable way to network + spread awareness about documentary photography sessions all-in-one. You know how strong your client relationship becomes when you deliver their memories to them? It feels good for everyone. So WHY the connection spurt? It’s simple. It’s not just your clients, we do it in our own lives too! It’s why we stick with our favorite hair stylists, clothing stores and car brands. When we find someone who helps us, even if that someone is a brand, we take notice. Strategies that kind of help your clients kind of get results for your business. That’s why so many good photographers like you have frustrating results when they market their businesses. If you’re anything like me, you don’t have time for ideas that kind of get results. 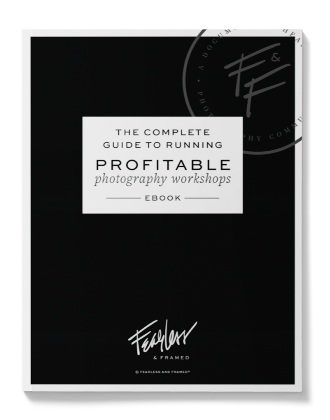 So let’s help your potential clients a lot and grow your photography business a lot… quickly! Are you an introvert? Would the idea of teaching normally be a “NOPE!” for you? Don’t tune out, because it doesn’t have to be like you’re imagining. You’ll make genuine connections, which will feel rewarding for both you and your students. Pretty awesome, right? You’re where you’re happiest the whole time: behind the camera. You walk students through a done for you presentation on how to capture everyday photos of their lives that they love. You focus on encouraging and having fun with 5, 12, 20+ of your ideal clients in one afternoon. Your business gains new raving fans and social media buzz. New customers who are inspired to hire you for their next family session. You get paid to put your business in the spotlight and network with potential clients. All without feeling pushy or salesy, because that’s not what you’re about. This is a feel-good way to show up and gush over something you love and receiving gushing students in return. Workshops rapidly grow your network without forcing you into a fake, uncomfortable “selling mode” that makes you cringe. Instead, you teach your clients how to take day to day photos that they love, and that experience changes how they see you. Instead of talking about your expertise or how you’re different, you are paid to spend time with them as they have fun in a no-pressure environment. Even if you only hosted 1-2 workshops a season, these quick events can quickly thousands of dollars in revenue. And you don’t have to pack an intimidating classroom full of people. Great camera gear is more affordable and attainable than ever, so why not be the go-to person in your area to help moms and potential customers? As your network and workshops naturally grow from working with many customers at one time, imagine swapping out a session – and all the time it takes to run that session from inquiry to product orders – for a workshop. A workshop that earns you as much or more as a session, and that you have a reliable system to run it in a few hours. 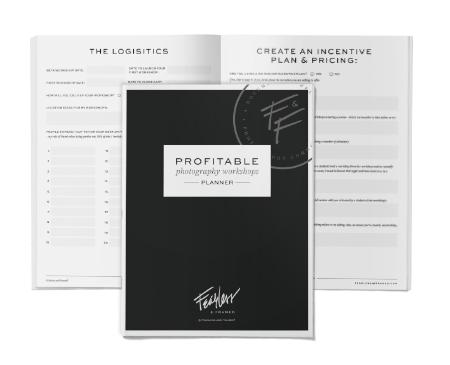 Primes your business for explosive growth and profit you’ll feel great about! Positions you with expertise and respect as your community sees you as the go-to photographer who takes the time to step out from behind the computer and teach them too! 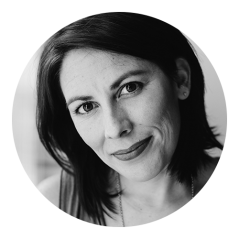 On top of the networking + profitably, you are going to educate and inspire moms about documentary photography. During your workshops, you will give them lightbulb, ah-ha moments that open a world of shooting ideas… maybe even inspiring them to hire you as their family photographer now that they understand and believe in the approach. I’m a photographer, Founder and teacher to thousands of students through Fearless and Framed. I got my start in business by selling out 5 workshops using the exact curriculum taught in this system. Prior to my photography business, for 6 years I drove sales using events. Recently, I’ve used workshops as a way to give back to the community by tying them into a fundraiser. Pretty cool, right? I’ve now taken on the role to teach photographers how to grow their businesses by connecting with clients from the heart. 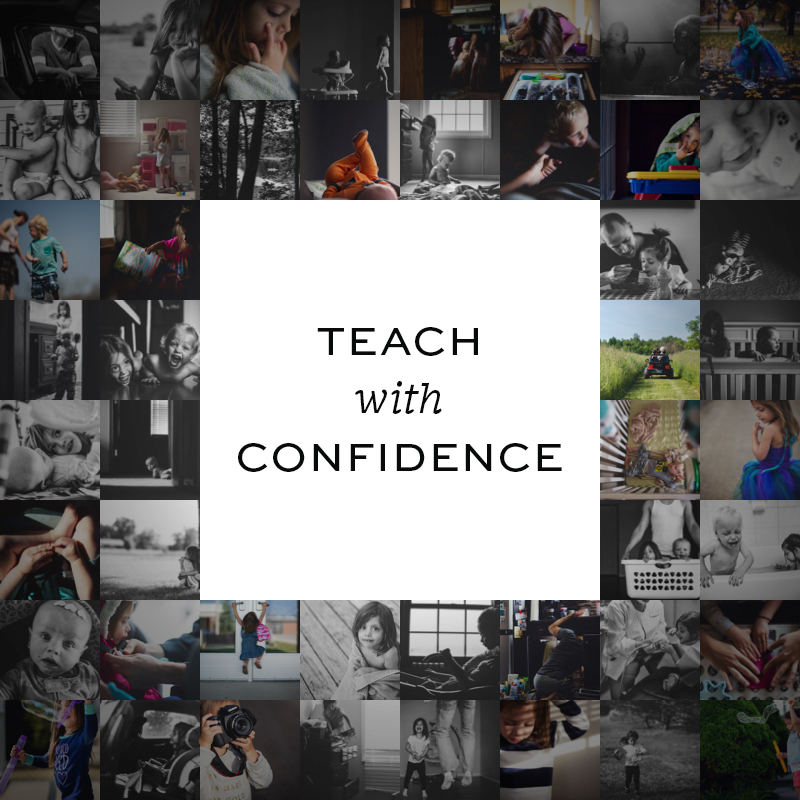 Confidence makes all the difference, so we’ll cover everything from what to say, to how you can customize the workshop to make it your own. This doesn’t have to be some workshop-in-a-box… instead, this is YOUR workshop. And best of all, I’ll show you how you can reward your most excited students for doing business with you without being pushy, salesy or trying to up-sell your students. SO, HI THERE! I’M MARIE MASSE AND I’LL HELP YOU TEACH WITH CONFIDENCE. This 50 page guide will walk you through everything you need to know, step-by-step. From planning the workshop, filling workshop seats, how to create an incentive plan to book workshops from workshops, running this workshop in-person as well as getting started with taking this workshop online, and how to make lasting connections AFTER the workshop that can turn into more business through running a Facebook Group (which will be a gold mine for information direct from your ideal clients). No topic was left behind in this guide! Including, a few connective email templates to help you fill up your first workshop, boost attendance, welcome new students, and thank your students. All of the words from Marie’s demo are included with a license for you to use, so all you have to do is drop in your photos to make this workshop your own. 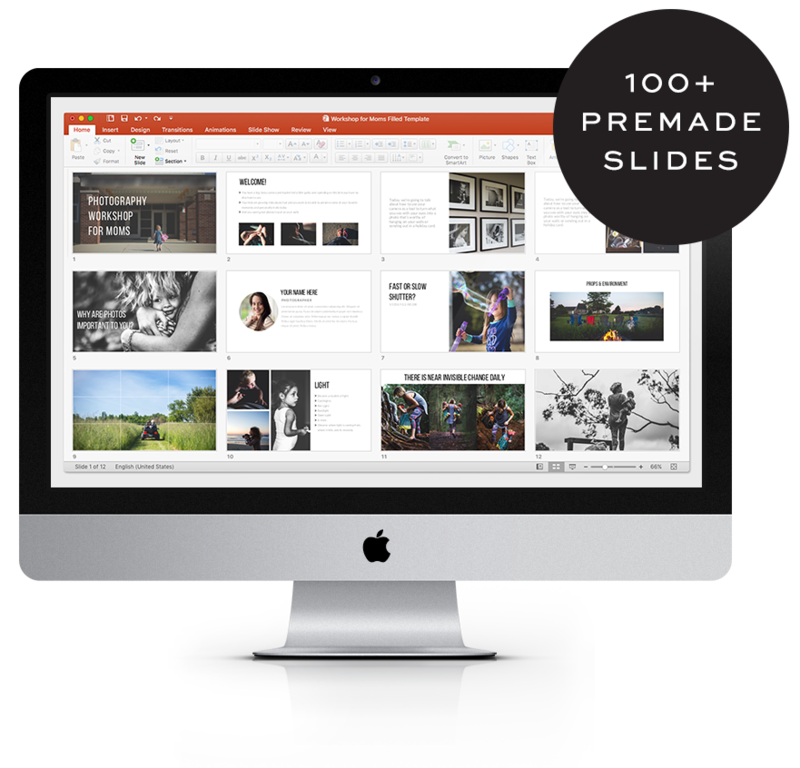 The template has a variety of slides from title and engagement slides to single image slides and collage slides. We kept the professional design of this slideshow minimalistic and clean, so your images shine and the slideshow has timeless look and feel. Camera Settings Scavenger Hunt (pdf), Light Guide Template (InDesign file so you can add your images to the light categories), Exposure Cheat Sheet (pdf), and My Photo Wishlist (pdf). A Sign-In sheet & an Open Date sheet to use at your workshops to keep track of who showed up, collect email addresses and to inspire your students to book their own workshop, advanced class or session. Create your blueprint to launch your workshop in 30 days (pdf). 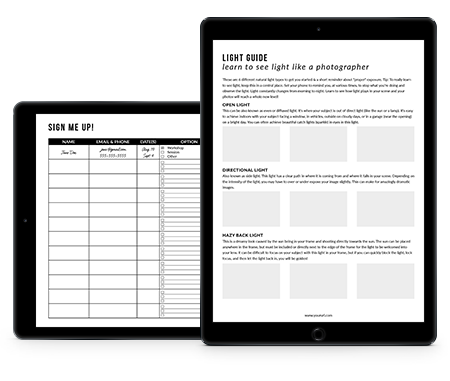 This is a fillable pdf for you to map out all of the details, your workshop plan & policies and even a slide planner to help you cull your photos and be organized in no time flat! BONUS: Access to the Private Facebook Group just for Workshop Instructors to unite. This is a place for instructors to support one another and grow together through your own ideas + success stories you bring to the table. This is a place to connect, problem solve and get questions answered from other instructors. The Fearless and Framed team will be inside and active in the group answering some questions, but this is not a place to receive 1:1 support from Marie/Fearless and Framed. Tonight is my first workshop and I'm so excited and a little nervous, 15 moms and I'm sold out! Hoping the discussion doesn't go over 2.5 hours Marie Zywicki Masse you are amazing for putting all of this together and selling it. You've made my goal of mentoring come true! After the workshop, my students are excited to share their photos with me. They are thirsty for more and loving the challenges I'm doing in their FB group. They squat down now, tell stronger stories, and don't strive for perfection! Their appreciation for documentary photography has sky-rocketed and I’m at the core of the connection. It’s rewarding on many levels! Instead of piece-mealing things together and hoping I cover everything necessary, I now have a professional product. I didn't have to reinvent the wheel and risk leaving something important out. Do I need to know every make/model of cameras out there? No. Your students are coming to you already with a camera. Typically, their camera is either a recent purchase or it’s driving them crazy that their dslr has been collecting dust since they don’t know how to use it. This means, you don’t need to be giving them shopping advice (they already have gear). That being said, most students don’t understand the difference between zoom lenses vs. prime lenses, for example. You’ll hear exactly what Marie says in her demo videos about gear. You probably know more helpful knowledge to new photography students than you may think! Do I have to use a slideshow at my workshops? What if I don’t have a screen large enough? Truth: Marie started running her workshops without the fancy technology and printed a stack of 5×7 photos to pass around instead. The workshop content can easily be delivered with or without a slideshow. The slideshow just makes life easier! Do the materials used for students (slideshow, cheat sheets) have Fearless and Framed’s branding all over it? Nope! The slideshow is a template. 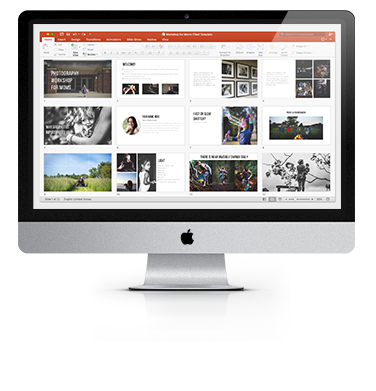 You will be able to add your images, brand elements, and logo to the template. We want YOUR imagery to shine through the teachings. Remember, we are teaching you how to use this as means to educate your community about documentary photography as part of your marketing strategy. The cheat sheets do not have Fearless and Framed’s branding on them either – they have a clean, professionally designed look. 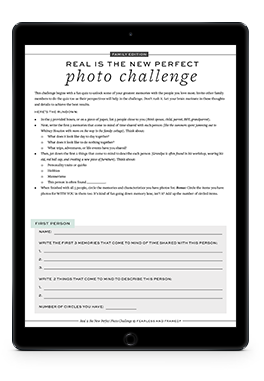 The Real is the New Perfect Photo Challenge is the only student item that is branded, because this item is filed with the U.S. Copyright office. Do these workshops have to be for moms? What about dad’s? What about others that aren’t parents? Marie has marketed her workshops as a fun way for moms to get out and spend time with their friends. 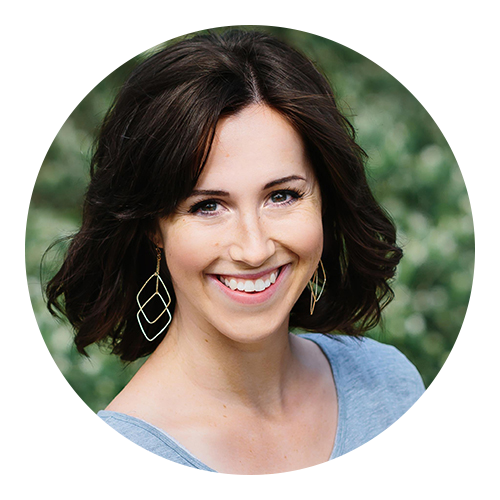 She teaches you how to book workshops FROM workshops inspired by her 6 years in doing direct sales as a full time job. She had a record month of 22 parties in a month! Marketing to one, specific ideal client makes a heavy impact on your results. However, you are your own business and are not restricted to any kind of attendance rules. If you want to make your audience broader, feel free. Does purchasing this program give me direct access and support with Marie? No. She will pop into the Facebook support group occasionally. Fearless and Framed’s support team will be in the group. How can I expect my students to feel after running a workshop using the teachings from Profitable Photography Workshops? What results will they walk away with? This is the most-fun question ever! Your students leave with an entire new vision from seeing light and composition more like a professional photographer to seeing a wealth of moment-opportunities (which helps them in their own shooting context, but you also by helping them see how incredible documentary photography is). Will they leave your workshop a master of manual mode shooting, producing imagery that turns them into YOUR competition? Definitely not. This is a beginner’s course that is actionable for them to get off the ground in taking control of their camera + understanding the basics of creating a great image. However, this workshop will leave them inspired and opens the doors for you to upsell them on a level 2 or themed workshop, group or 1:1 mentoring, a portfolio review, any digital products you’ve created (all which are talked about in the guide included in this purchase).